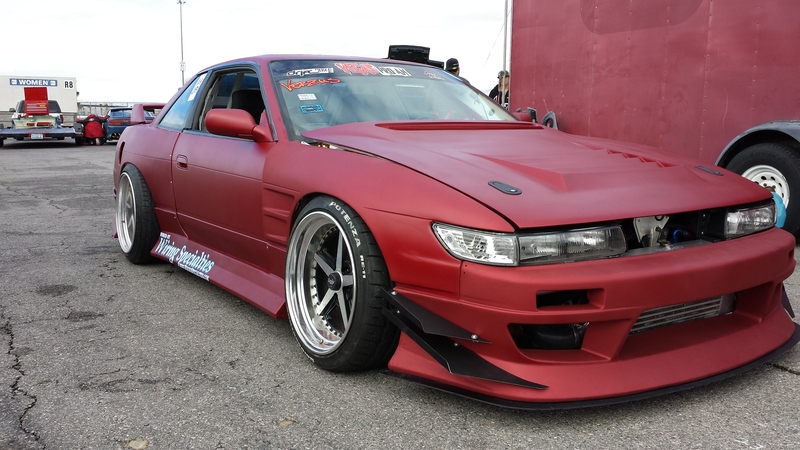 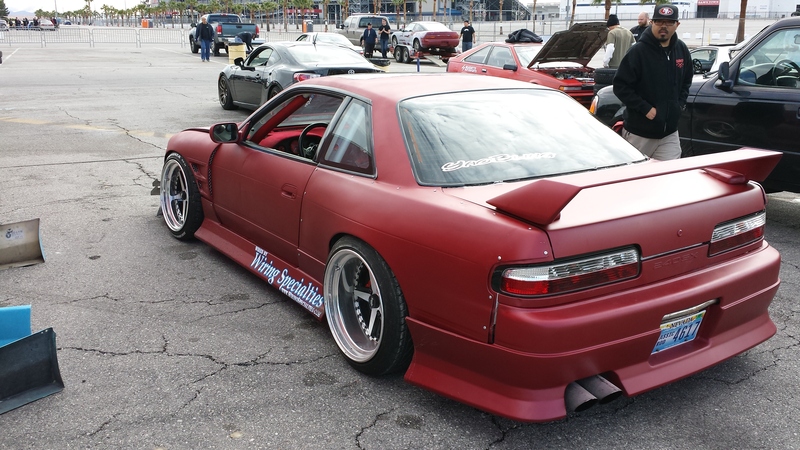 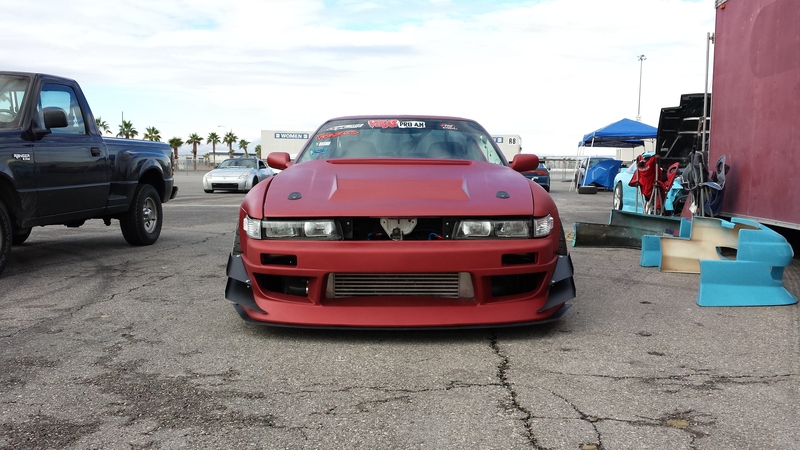 Here is some pics of Team member Zachery “Yao” Hitchcox’s red velvet s13. 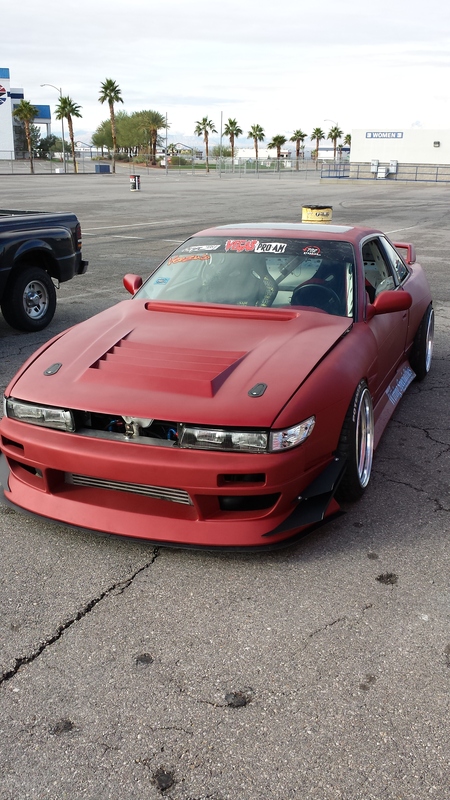 Great event with new paint job and a fresh tune. 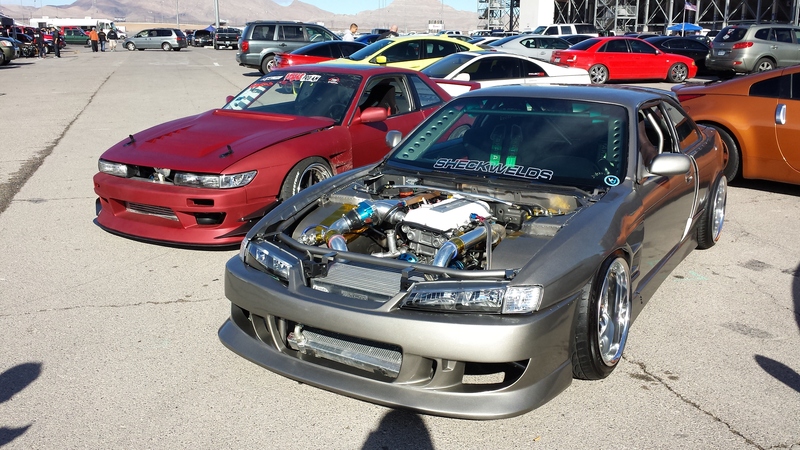 Tuned at 422 whp and 436 lbs of tq. 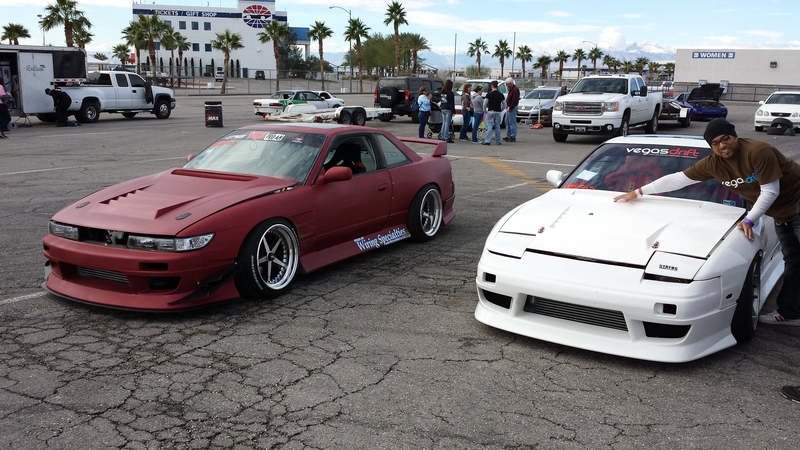 Also Wiring Specialties will be sponsoring Yao and Erik Elder for the 2014 season!